Is it a book? Is it a magazine? 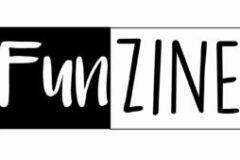 No, it’s a Funzine!